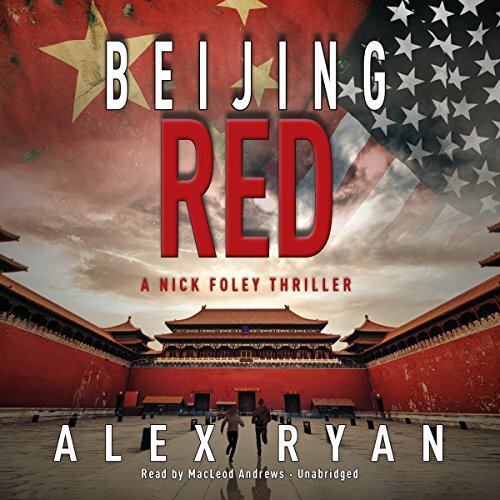 Showing results by author "Alex Ryan"
Former Navy SEAL Nick Foley reluctantly agrees to help investigate when American CIA operative Peter Yu goes missing in China. But when Yu's mutilated body washes up on a beach near Hong Kong along with dozens of other victims, the case takes a macabre turn. 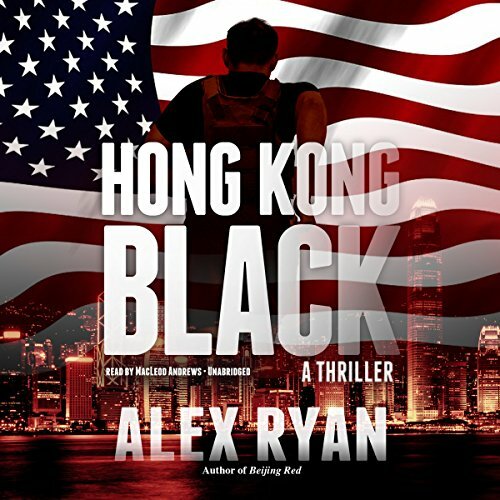 Suddenly Nick finds himself embroiled in another bioterrorism investigation being conducted by China's elite Snow Leopard counterterrorism unit and the Chinese CDC, this time involving illegally harvested organs for an unknown and nefarious end. like many others, but still different! "Condiment", by Hendrik Hertzberg; "What Microloans Miss", by James Surowiecki; "The Iron Lady", by Ryan Lizza; "Picturing Auschwitz", by Alec Wilkinson; "Surreal Life", by John Lahr; "Gale Force", by Alex Ross; and "The Divider", by Jill Lepore.